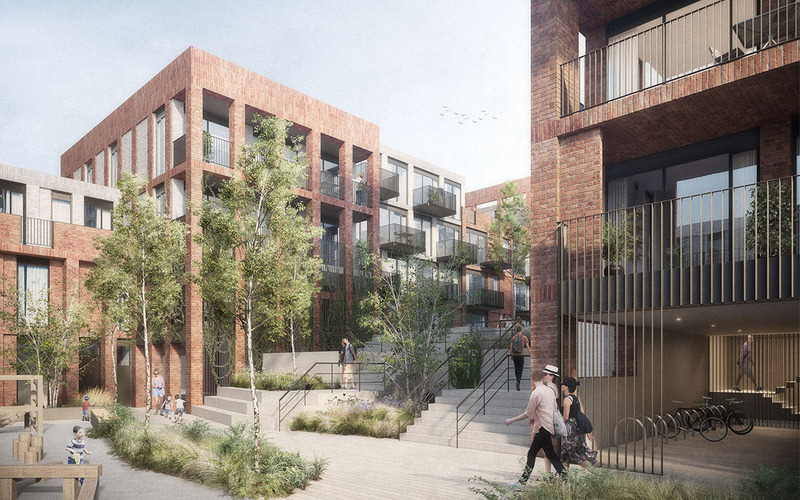 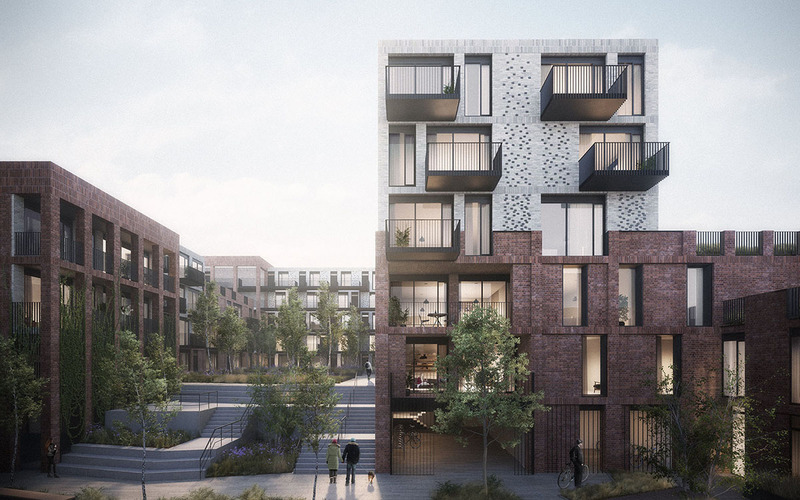 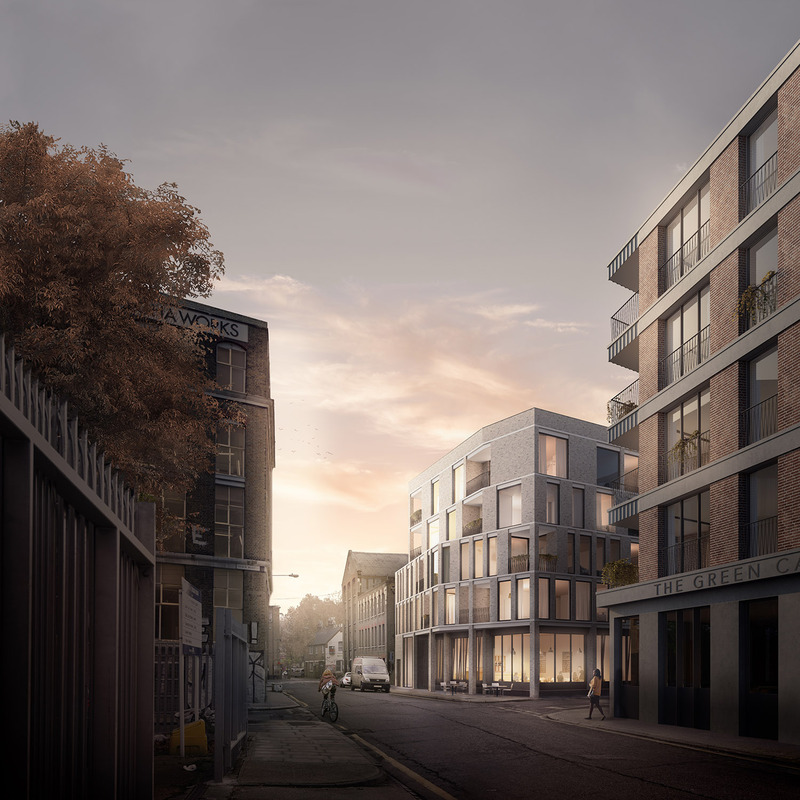 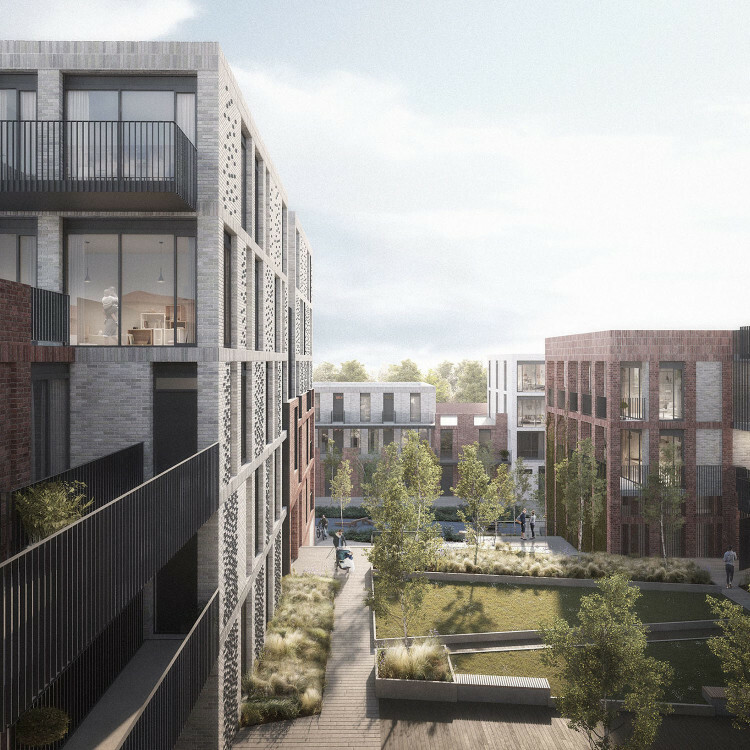 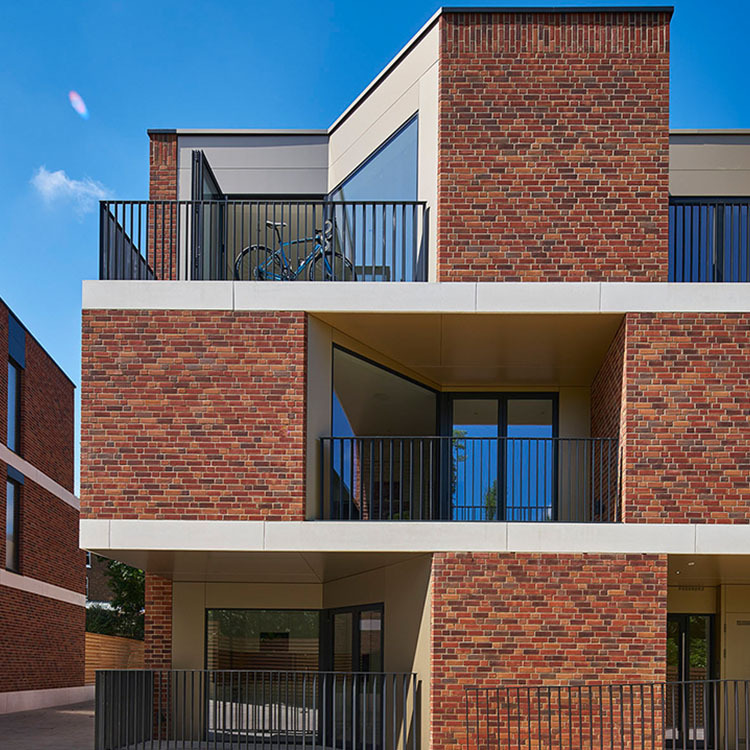 This residential development in St Albans comprises of 107 new high quality dwellings, maximiseing the strength of the existing street scene by reusing parts of the existing building as well as providing active commercial space along Campfield Road. 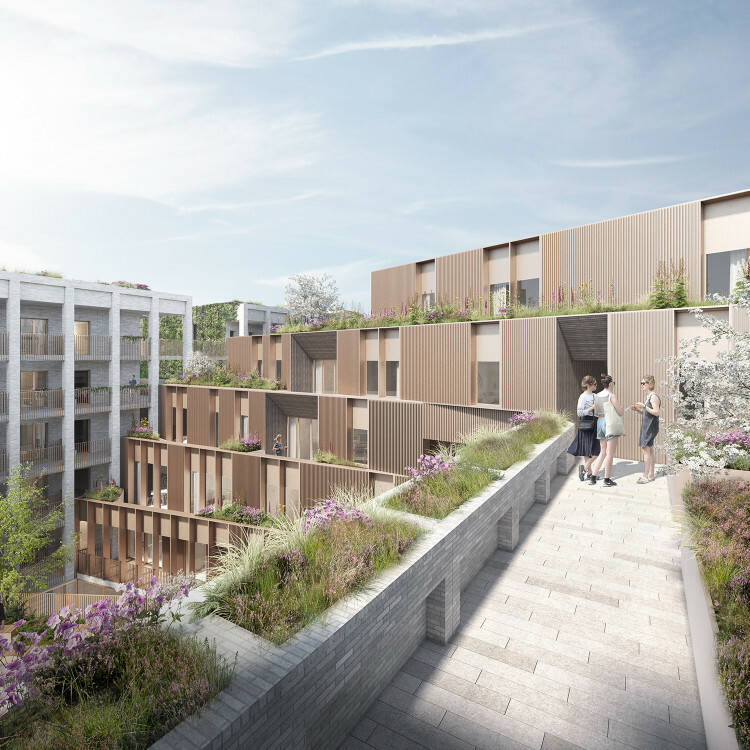 Landscaping sits at the heart of this project and is an integral part of the design proposition. 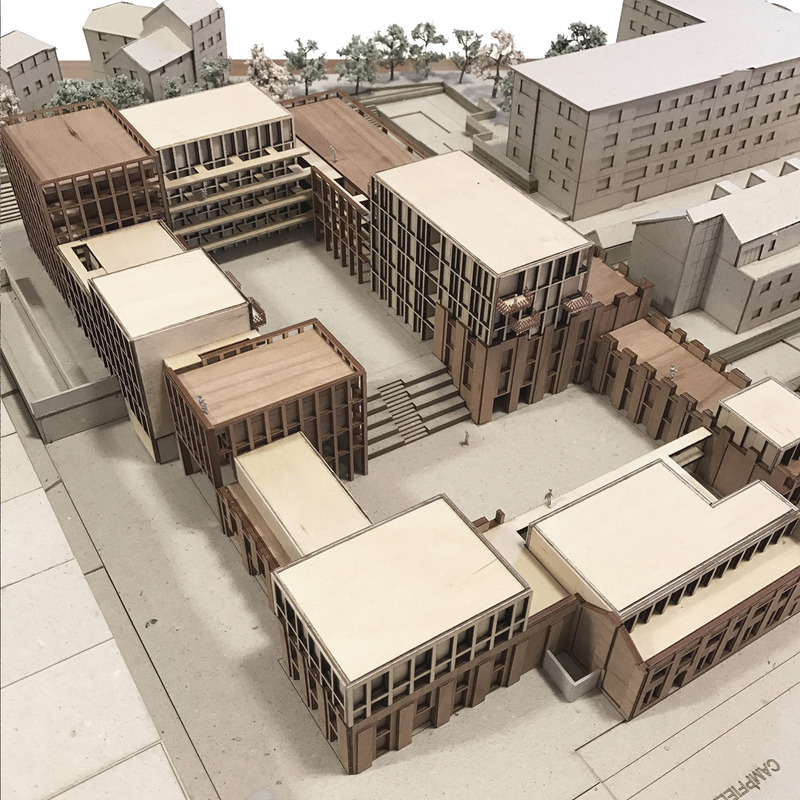 The composition of all the accommodation is primarily driven by the courtyard arrangement and the distinct characters of the ‘Lower Courtyard’ and ‘Upper Courtyard’ will contribute to generous and high quality shared amenity space for all of the building’s occupants. 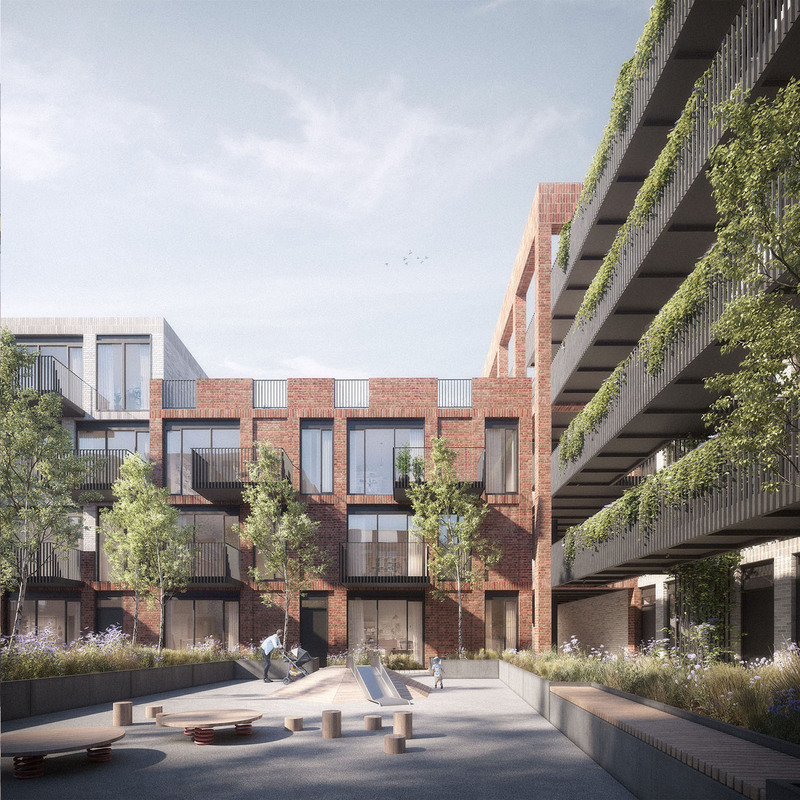 It is envisaged that the variety of accessible gardens and children’s playspace will help encourage and facilitate the new community to form.